New York mayor Michael Bloomberg claims to run the city like a business. In Bloomberg’s New York, Julian Brash applies methods from anthropology, geography, and other social science disciplines to examine what that means. He describes the mayor’s attitude toward governance as the Bloomberg Way—a philosophy that holds up the mayor as CEO, government as a private corporation, desirable residents and businesses as customers and clients, and the city itself as a product to be branded and marketed as a luxury good. 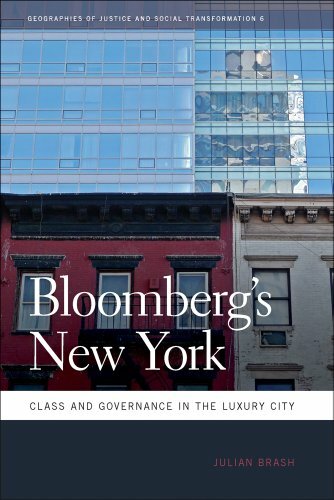 Commonly represented as pragmatic and nonideological, the Bloomberg Way, Brash argues, is in fact an ambitious reformulation of neoliberal governance that advances specific class interests. He considers the implications of this in a blow-by-blow account of the debate over the Hudson Yards plan, which aimed to transform Manhattan’s far west side into the city’s next great high-end district. Bringing this plan to fruition proved surprisingly difficult as activists and entrenched interests pushed back against the Bloomberg administration, suggesting that despite Bloomberg’s success in redrawing the rules of urban governance, older political arrangements—and opportunities for social justice—remain. 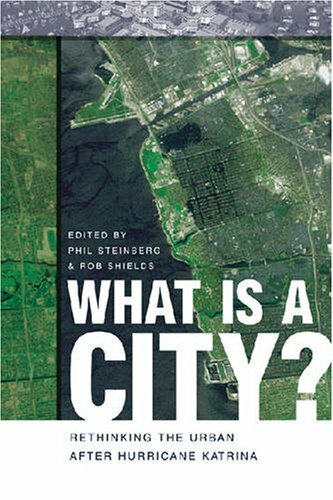 The devastation brought upon New Orleans by Hurricane Katrina and the subsequent levee system failure has forced urban theorists to revisit the fundamental question of urban geography and planning: What is a city? Is it a place of memory embedded in architecture, a location in regional and global networks, or an arena wherein communities form and reproduce themselves? Planners, architects, policymakers, and geographers from across the political spectrum have weighed in on how best to respond to the destruction wrought by Hurricane Katrina. The twelve contributors to What Is a City? are a diverse group from the disciplines of anthropology, architecture, geography, philosophy, planning, public policy studies, and sociology, as well as community organizing. 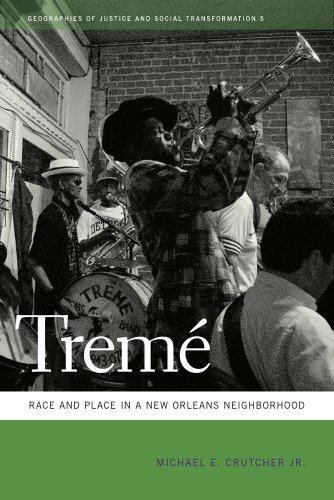 They believe that these conversations about the fate of New Orleans are animated by assumptions and beliefs about the function of cities in general. They unpack post-Katrina discourse, examining what expert and public responses tell us about current attitudes not just toward New Orleans, but toward cities. As volume coeditor Phil Steinberg points out in his introduction, "Even before the floodwaters had subsided . . . scholars and planners were beginning to reflect on Hurricane Katrina and its disastrous aftermath, and they were beginning to ask bigger questions with implications for cities as a whole." The experience of catastrophe forces us to reconsider not only the material but the abstract and virtual qualities of cities. It requires us to revisit how we think about, plan for, and live in them. Throughout his distinguished and influential career, David Harvey has defined and redefined the relationship among politics, capitalism, and the social aspects of geographical theory. 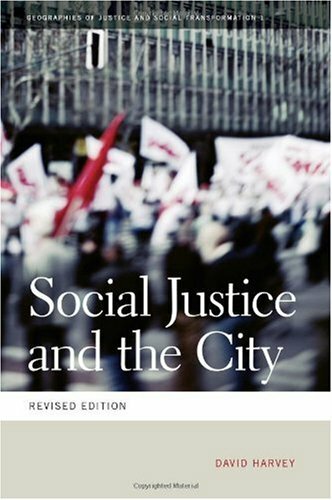 Laying out Harvey's position that geography could not remain objective in the face of urban poverty and associated ills, Social Justice and the City is perhaps the most widely cited work in the field. 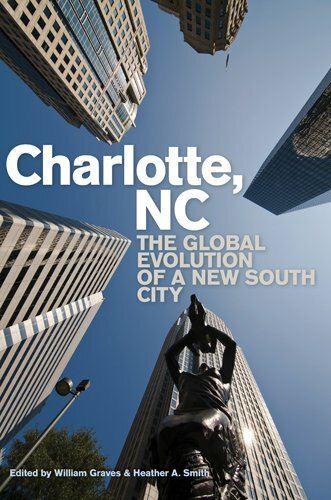 This book brings together an interdisciplinary team of leading scholars and local experts to examine Charlotte from multiple angles. Their topics include the banking industry, gentrification, boosterism, architecture, city planning, transit, public schools, NASCAR, and the African American and Latino communities. United in the conviction that the experience of this Sunbelt city—center of the nation’s fifth-largest metropolitan area—offers new insight into today’s most pressing urban and suburban issues, the contributors to Charlotte, NC: The Global Evolution of a New South City ask what happens when the external forces of globalization combine with a city’s internal dynamics to reshape the local structures, landscapes, and identities of a southern place. 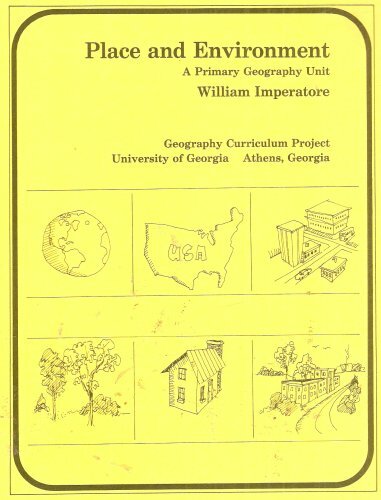 This digital document is an article from The Geographical Review, published by American Geographical Society on January 1, 1999. The length of the article is 3144 words. The page length shown above is based on a typical 300-word page. The article is delivered in HTML format and is available in your Amazon.com Digital Locker immediately after purchase. You can view it with any web browser. 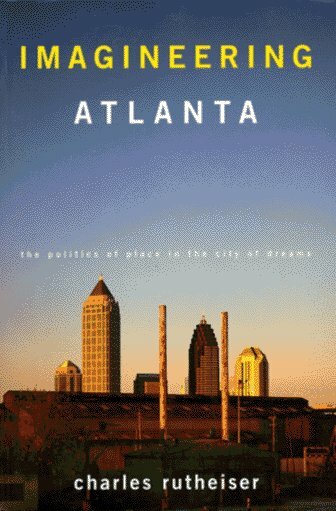 Title: HOT 'LANTA'S URBAN EXPANSION AND CULTURAL LANDSCAPE CHANGE [*]. Company towns were the spatial manifestation of a social ideology and an economic rationale. 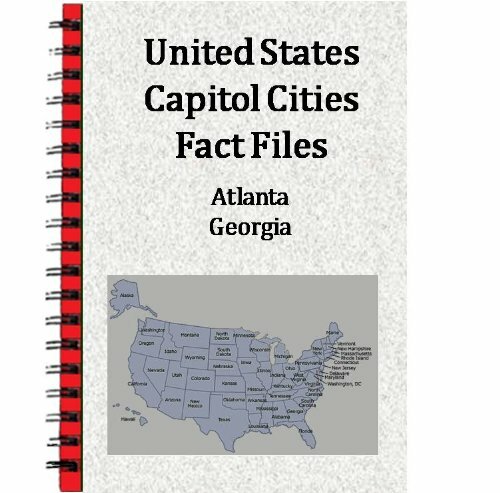 The contributors to this volume show how national politics, social protest, and local culture transformed those founding ideologies by examining the histories of company towns in six countries: Argentina (Firmat), Brazil (Volta Redonda, Santos, Fordlândia), Canada (Sudbury), Chile (El Salvador), Mexico (Santa Rosa, Río Blanco), and the United States (Anaconda, Kellogg, and Sunflower City). 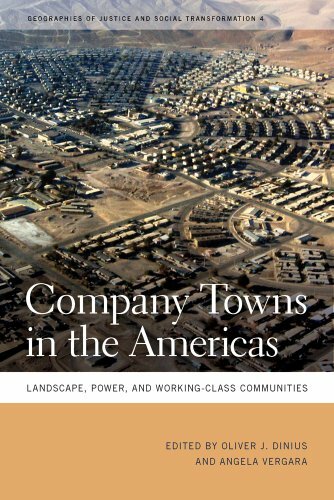 Company towns across the Americas played similar economic and social roles. They advanced the frontiers of industrial capitalism and became powerful symbols of modernity. They expanded national economies by supporting extractive industries on thinly settled frontiers and, as a result, brought more land, natural resources, and people under the control of corporations. U.S. multinational companies exported ideas about work discipline, race, and gender to Latin America as they established company towns there to extend their economic reach. Employers indeed shaped social relations in these company towns through education, welfare, and leisure programs, but these essays also show how working-class communities reshaped these programs to serve their needs. 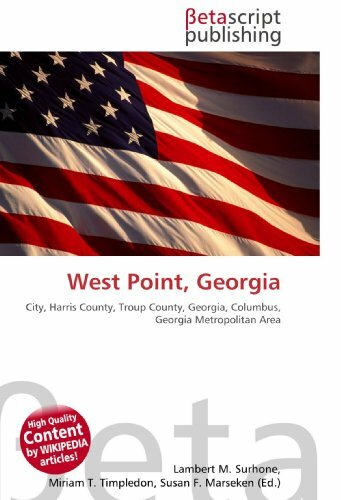 The editors’ introduction and a theoretical essay by labor geographer Andrew Herod provide the context for the case studies and illuminate how the company town serves as a window into both the comparative and transnational histories of labor under industrial capitalism. In the first book-length scholarly study of the SanFernando Valley— home to one-third of the population of Los Angeles—Laura R. Barraclough combines ambitious historical sweep with an on-theground investigation of contemporary life in this iconic western suburb. She is particularly intrigued by the Valley’s many rural elements, such as dirt roads, tack-and-feed stores, horse-keeping districts, citrus groves, and movie ranches. Far from natural or undeveloped spaces, these rural characteristics are, she shows, the result of deliberate urbanplanning decisions that have shaped the Valley over the course of more than a hundred years. 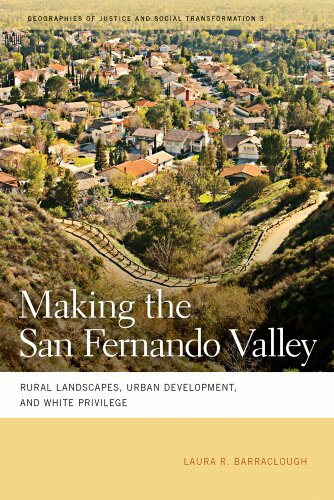 The Valley’s entwined history of urban development and rural preservation has real ramifications today for patterns of racial and class inequality and especially for the evolving meaning of whiteness. Immersing herself in meetings of homeowners’ associations, equestrian organizations, and redistricting committees, Barraclough uncovers the racial biases embedded in rhetoric about “open space” and “western heritage.” The Valley’s urban cowboys enjoy exclusive, semirural landscapes alongside the opportunities afforded by one of the world’s largest cities. Despite this enviable position, they have at their disposal powerful articulations of both white victimization and, with little contradiction, color-blind politics.